Pelicano and G.H. Mumm are hosting their annual luncheon and after party which is always a good time! Lunch kicks off at 12pm with a 4 course shared lunch package $99 per person including a glass of G.H. Mumm Grand Cordon Champagne. The after party and DJs will start from 3:30 pm and goes until midnight! Limited VIP Tables are available for the after party with minimum spends from $2,000. 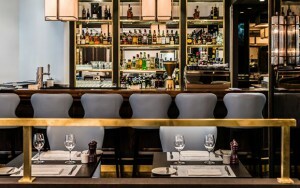 In true Italian style, Bar Machiavelli are hosting a long lunch with a beautiful 3-course meal and glass of champagne on arrival. Take your cue from la bellisima Sophia Loren and dress elegantly to win best dressed man and woman or best dressed couple. They have an 11-metre screen to watch the race and sweeps galore. Seating available from 12pm onwards and tickets are $120 per person. If you’re looking to celebrate Cup Day in elegant surrounds, you can’t go past our intimate two-hatted kitchen in vibrant Paddington. 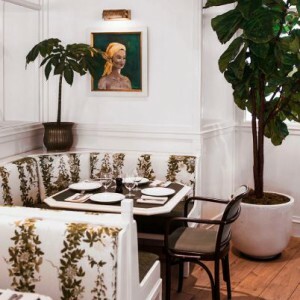 For $200 you will be greeted with a glass of Veuve Clicquot Yellow Label on arrival, followed by a four-course seasonal set menu designed by Danielle Alvarez. Once you’ve finished your lunch, wander downstairs to Charlie Parker’s for a seasonally-crafted cocktail or two to perfectly round out your day. For an elegant celebration in the east, Hotel Centennial is the perfect spot to place your bets. For $195, join us in the dining room for a glass of NV Ruinart or Kirin Megumi on arrival, followed by a three-course menu by Ben Greeno. 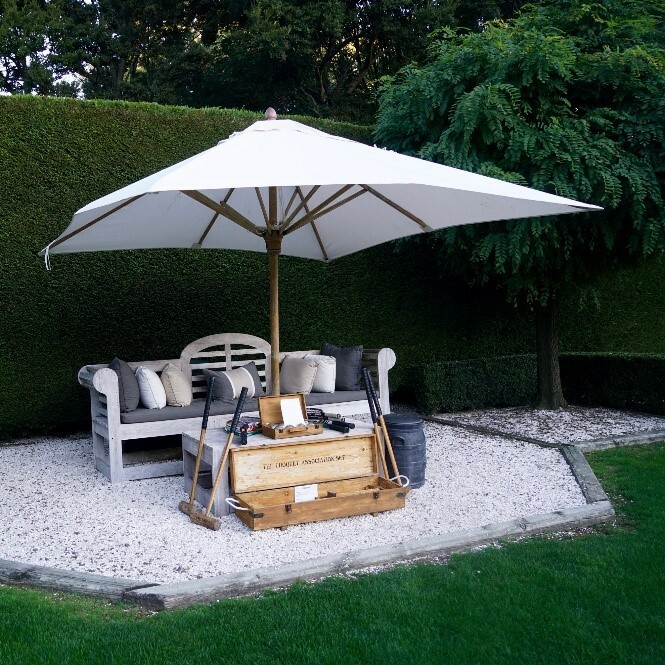 Settle in for the day and keep the champagne flowing with celebrations going into the evening. 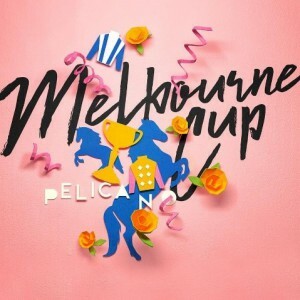 Whether you like to celebrate with a cheeky bet, or you’re just in it for the bubbles and the excuse to purchase a new outfit, join in the fun at Watsons this Melbourne Cup. This year, they’ve included the drinks, because what’s a celebration without all the bubbles! 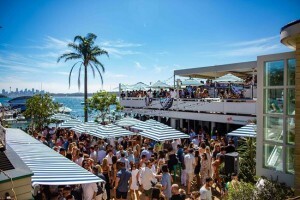 They’ll have live entertainment, two delicious menu options to choose from, Fashions by the Bay competitions, prizes & giveaways and a killer view of Sydney Harbour. They also have 8+ screens to catch all the action and on-site TAB facilities. So quit horsing around, dust off those hats and put your best hoof forward. Packages from $159 per person. 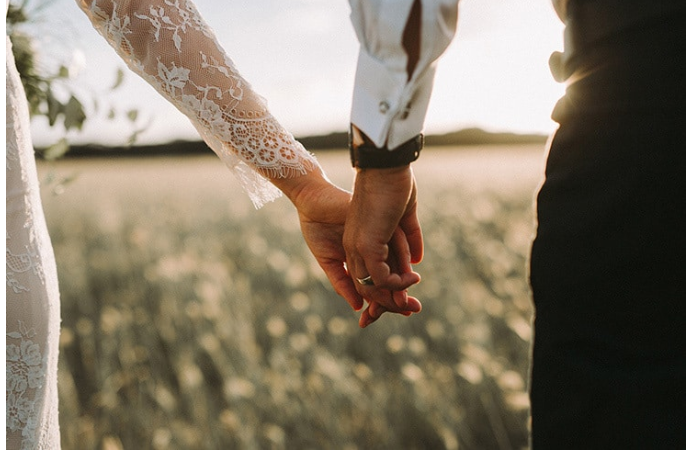 For an extra special Melbourne Cup, escape the city crowds and spend the day with a Champagne in hand overlooking the stunning views of Pittwater. For $185 you’ll be greeted with a glass of Veuve Clicquot Yellow Label and canapés, before enjoying a three-course meal designed by executive chef, Jordan Toft. Don’t forget to dress to impress, as we’ll have our own ‘Fashions on the Field’ competition, handing out prizes for the most stylish and colourful characters on the day. $185 per person. 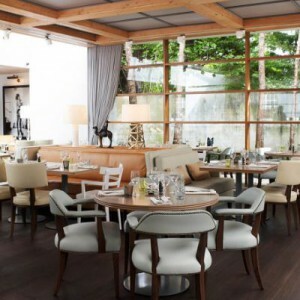 Renowned British chef Alastair Little is at the helm of Little Bistro, a front runner for a classic Cup Day experience. For $150, you’ll enjoy a glass of Veuve Clicquot Yellow Label or a Furphy on arrival plus a four-course seasonal menu designed by Alistair. If you fancy a flutter, place your bets at our on-site TAB facilities downstairs, then settle in for the big race. 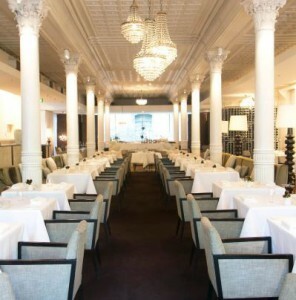 Celebrate Melbourne Cup with all the trimmings with an unforgettable dining experience at est. 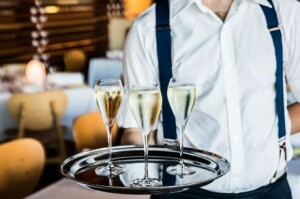 For $250, each guest will be greeted with a glass of Dom Pérignon on arrival, followed by a three-course menu that includes sides, tea, coffee and petit fours. For an elegant and extraordinary Cup Day at a hatted restaurant where you can still have a flutter, est. is a clear winner. 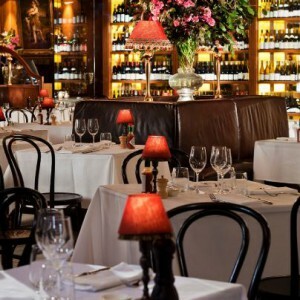 Make Melbourne Cup trés magnifique with a long lunch at Felix. For $235 you’ll enjoy a glass of vintage champagne or Kirin Megumi on arrival, followed by a classic French four-course set menu. When you’re done wining and dining, perch at the bar for a cocktail and a flutter, or take a seat outside for an afternoon aperitif to soak up the sunshine and atmosphere of the day. 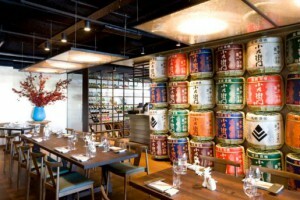 For your Melbourne Cup celebrations, you can’t go wrong at Mr. Wong! 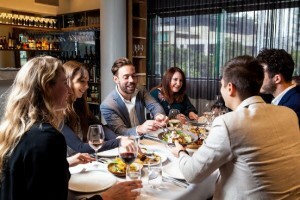 For $185 get set for an incredible long lunch, with a glass of Veuve Clicquot Yellow Label or Kirin Megumi on arrival, followed by a nine-course shared banquet. 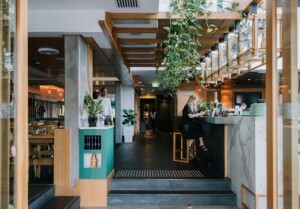 With Dan Hong’s delicious menu and a TAB for the punters, you’re in for a fun-filled day, however you like to celebrate. 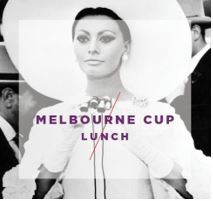 Let the race begin at Bistro Guillaume this Melbourne Cup with a superb 3-course menu for $85 per person and bottles of Laurent Perrier Brut available for $100 per bottle to toast the day. 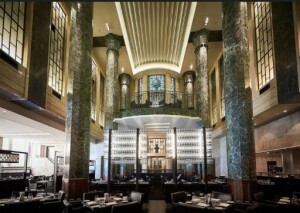 Celebrate Melbourne Cup in opulent style at Rockpool Bar & Grill Sydney. Start lunch with a glass of Ruinart Champagne before enjoying a three-course choice menu for $150 per person, alternatively you can seelct dishes from the extensive a la carte menu. Take a punt on House Bar this Cup day, they’re open for one and all to come down and celebrate. House Bar will have the champagne chilled, pints at the ready and screens broadcasting all the action from Flemington plus DJs on deck to keep the party going after the race. Coming with friends? Gather the gang and create your own Members area at House Bar for $55 per person (food only), they have limited space for big groups. Following last year’s success, Cup Day Festival will again bring the exhilarating action of ‘the race that stops a nation’™ to Sydney at a public live site in Barangaroo, with Sydneysiders and visitors to the harbour city invited to immerse themselves in all the colour and excitement of Australia’s most celebrated major event. From 12.30pm to 9pm, the harbourfront location will come to life with everything that Australia’s premier racing event is famous for – champagne, fashion, entertainment and racing. 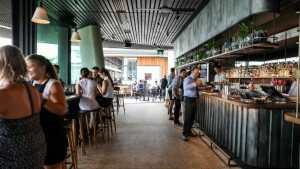 Big screens will show the official coverage of all the thrilling action on and off the track from Flemington, and the Barangaroo waterfront dining hub will be home to pop-up eateries and bars. Restaurants will be hosting in-venue events with curated menus and packages. The Mumm Champagne Terrace will be the perfect place to celebrate the excitement of the day, along with a Craft Beer Garden with laid back acoustic entertainment. The main stage will showcase a lineup of musical performances. Entry to this event is Free. Ascend above the city streets to an open-air oasis, boasting panoramic views of Darling Harbour and front row seats to the 2018 Melbourne Cup. 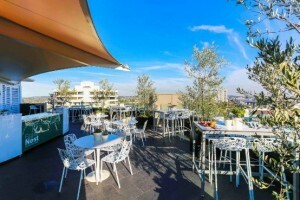 Sit back, relax and enjoy an afternoon of free flow bubbles, canapés, a sumptuous spread and a live DJ at Zephyr Sky Bar. $199 per person includes a glass of Moët & Chandon Champagne on arrival, 4 hours premium beverage package and chef’s selection canapés. It’s the race that stops the nation. For the ultimate Spring racing setting, join us in The Grounds garden for an afternoon of champagne, spring florals, food, photo installations, entertainment and live streaming of the race. Each ticket will include a glass of Mumm champagne or beer on arrival, 4 hours of roving canapes and late afternoon food stations, DJ from 12 pm – 6 pm, drinks available for purchase from the pop-up bars serving Pimm’s and Tanqueray Gin and The Garden Bar will have available wine, beer and cocktails. Tickets $90 per person. 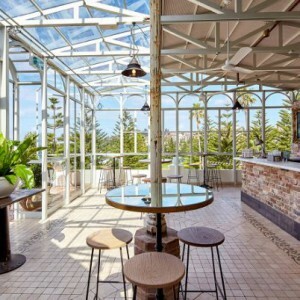 If you want to spend Melbourne Cup with drinks, DJs and dancing overlooking the Coogee Beach shoreline, you can’t beat our Rooftop. For the ultimate party in the east, make sure you get in quick and secure your spot for $85. We’ll have canapés and the usual selection of your favourite drinks and cocktails, on site TAB facilities and resident DJs playing all day and night, and of course, that unbeatable view. The inner west is serving up a Cantonese feast this Cup Day. Race to reserve your spot and for $110 you’ll enjoy a class of Chandon Brut or Furphy on arrival followed by a nine-course shared banquet. For the punters, we’ll have a TAB to place your bets and for the party crowd, we’ll have our DJ playing all day from 12pm, ramping things up after the big race. Suit up or dress down, we don’t care, just come ready for a day of great food and drinks with a big side of fun. Arrive to a flute of Ruinart Champagne before enjoying a decadent 3 course choice menu for $230 per person this Melbourne Cup. 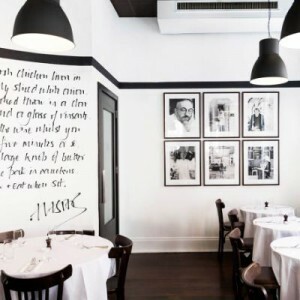 Bringing French glamour to Woollahra, Bistro Moncur will have champagne flowing, luxurious prizes, Cup Day cocktails created by Kurtis Bosley and screens throughout making it the perfect spot for an elegant Cup Day Lunch. 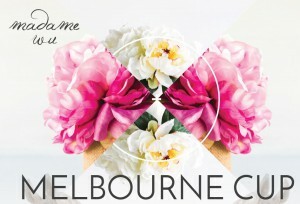 Blackbird’s Melbourne Cup Carnivale will be the biggest riverside bash, sporting a stunning cocktail style garden party. Expect gourmet canapés, fresh seafood and food stations as well as a 4.5-hour drinks package of French Champagne, cocktails and spirits, as well as live music, full coverage of the days’ races, larger-than-life roving entertainment, fashions on the field, prizes and charity sweep stakes to the benefit of YoungCare. Tickets $219 per person. 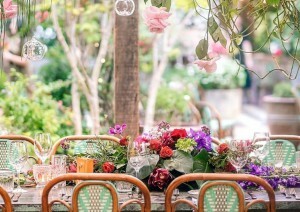 Darling & Co is celebrating Melbourne Cup with a Garden of Eden-inspired event. 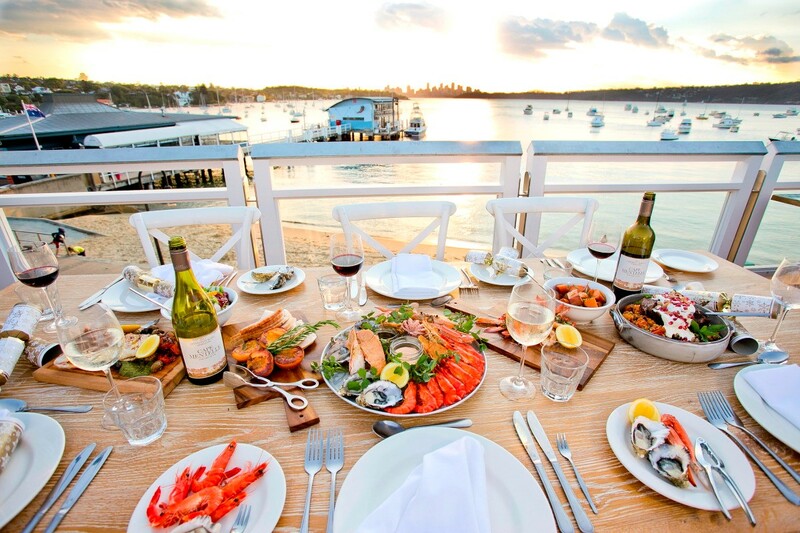 Depending on your style (and stamina) choose between a four-hour cocktail party with canapés, or a three-hour seated seafood lunch. All guests will enjoy a premium drinks package (including spritzes and espresso martinis, ladies! 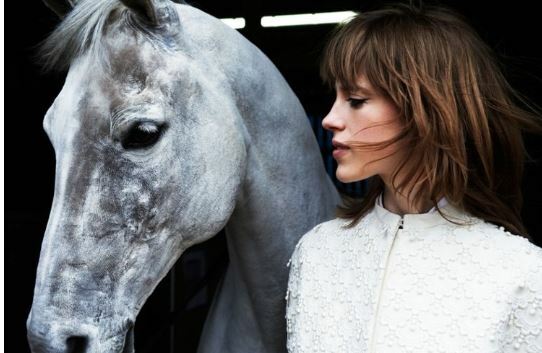 ), live coverage of Flemington, and DJ sets to keep the party going! 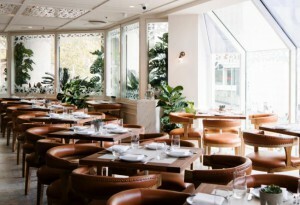 Tickets to Darling & Co’s Melbourne Cup cocktail party are $179, or $219 for the seated luncheon. 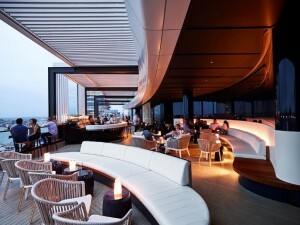 Aria’s afternoon includes champagne and canapes on arrival and a three-course set lunch for $160 per person. The afternoon will also include sweeps, fashions on the field, host and entertainment. 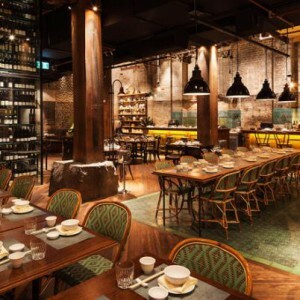 Well positioned on Eagle St, Madam Wu is a modern asian dining experience that has fast become a Brisbane favourite. Celebrate Melbourne Cup with a banquet menu and glass of Moet at Madam Wu and join in sweeps and enjoy prizes and giveaways on the day. $95 per person. Cheer on the race that stops the nation with sweeps, screens, prizes and river views this Melbourne Cup Day at OTTO Brisbane. Enjoy assaggi on arrival followed by three course choice menu. 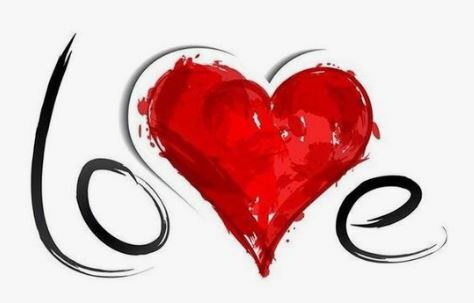 $120 per person plus optional beverage packages from $40 per person. 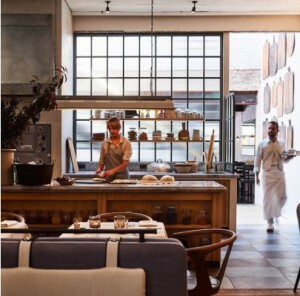 For only $99, enjoy a glass of champagne and canape on arrival with a sit down five-course chef’s tasting menu by Philip Johnson and head chef Gert Pretorius. 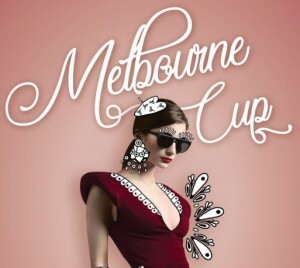 With Brisbane River views Sake Eagle Street Pier is the only place to be this Melbourne Cup. Enjoy a delicious six-course Japanese banquet menu alongside a glass of Veuve Clicquot for $139pp. 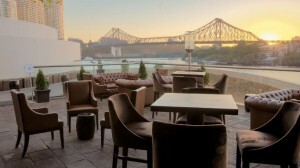 A two-hour beverage package is also available for an additional $79pp and will offer free-flowing Veuve Clicquot, Cloudy Bay Sauvignon Blanc & Pinot Noir, and Tiger Beer. Spring Racing Style Cocktail Party includes 3-hour food and beverage package including beer, wine, champagne and soft drink. Plus auctions, raffles & charity sweepstakes in conjunction with Starlight Children’s Foundation. 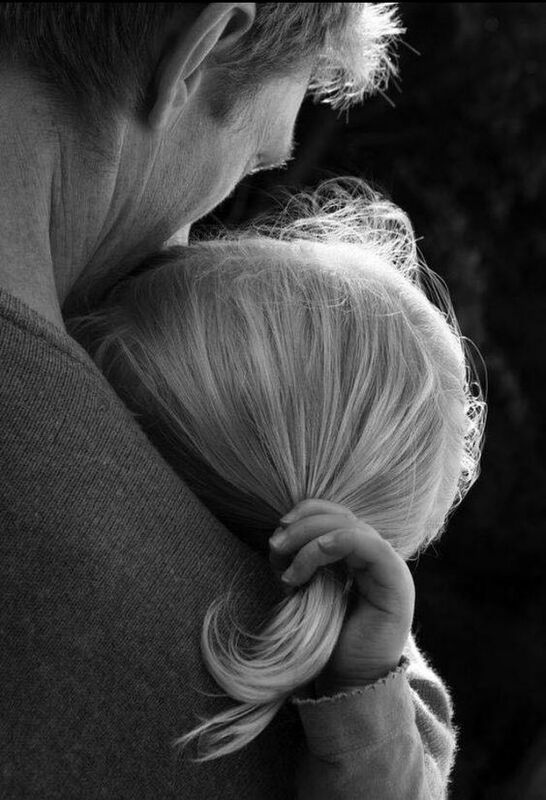 A portion of the proceeds will be donated to the Starlight Children’s Foundation. $99 per person. 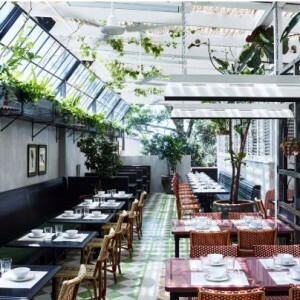 Cloudland is known for throwing a party and this year’s Melbourne Cup event promises to do just that! 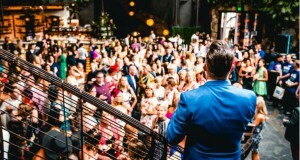 Set over three enchanting levels, the Cloudland Melbourne Cup event will feature a dazzling array of fashion, food, drink and live entertainment galore. With your choice of the Cocktail Party or the Gala Luncheon there is something to suit every taste. Cocktail Party from $99 per person. Gala Luncheon from $195 per person. Continuing the Cup Day legacy, Gerard’s Bistro and Bar invites you to join us on Tuesday November 6th where you will be transported to a springtime bazaar and indulge in the vibrant culture of the modern Middle East. Prepare to delight the senses as you taste the fruits and nectar of the Mediterranean and join a party that will lead the race this Melbourne Cup Day… The exotic sun awaits! $230 per person.